One common issue I see with my clients and when I’m setting up my Geek In Your Pocket clients is the lack of security on their websites. 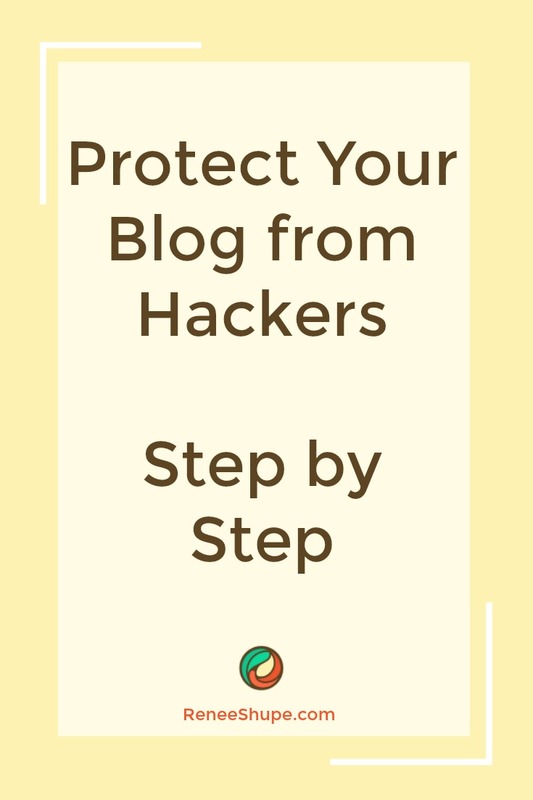 Much of this is because you don’t know what you don’t know and as easy as WordPress can be to use, it’s just as easy to fall into the idea that installing a plugin will keep everything secure. 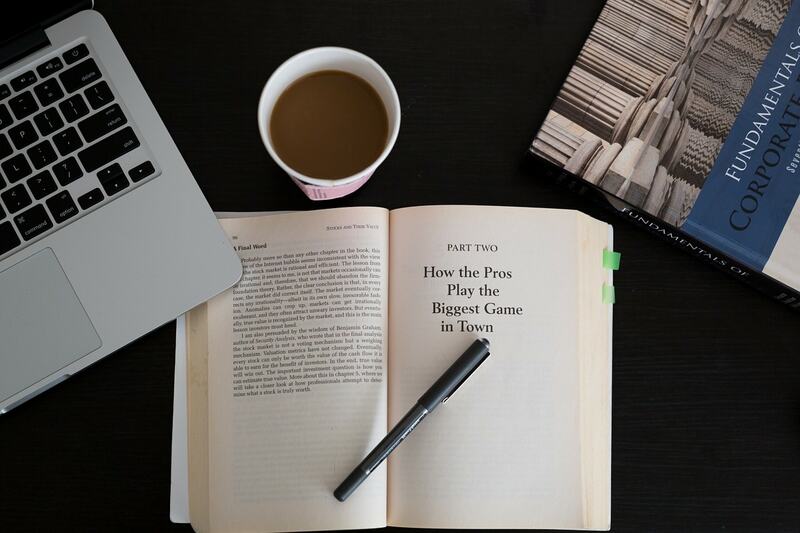 The team at WP Fixit shares this about WordPress…. WordPress is a secure content management system with strong defenses, but it needs help. And to help, you need to be aware of the risks faced by your WordPress site. Once you understand the risks, it is easier to understand the part you play in keeping your site, its users, and its data out of the hands of criminals. WordPress Security, you’ve likely seen updates from Google about keeping your website secure. 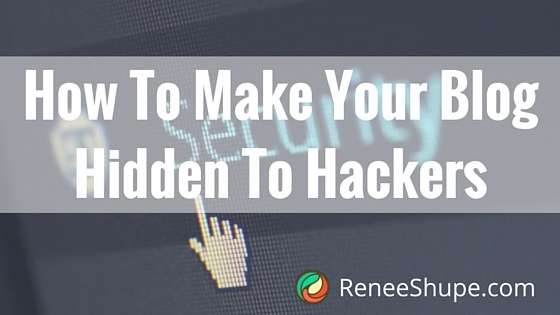 Maybe you’ve even had your site hacked or infected with malware. Wordpress, makes it easy for you to blog, sell digital or tangible products, update your website, and so much more. But like every other type of software, WordPress can be vulnerable to attack if you aren’t paying attention to your website security. Today’s article will talk about all the different things you need to consider when maintaining and securing your website. Let’s get to it! Website security is a bit like health insurance – you never really worry about it until you absolutely, positively need it and it’s just too darn late to get it. That is, unless you’ve already got the proper website protection and security in place. If you don’t, then this article could make a huge difference to your online future. There is no time like right now to get your website completely secure and protected from unwanted attacks, hackers, and other unexpected disasters. WordPress frequently comes under attack by hackers. In early 2013, WordPress installations around the world were subjected to large-scale brute force attacks. These attacks were caused by networks of infected computers programmed to attack other vulnerable computers, also commonly known as “botnets”. How Secure is WordPress? 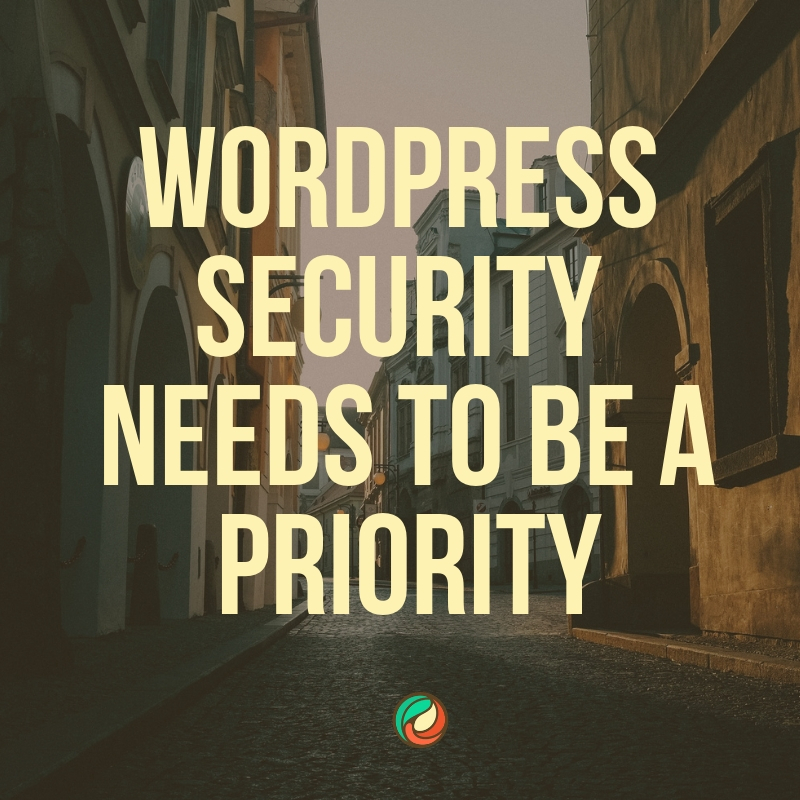 In this article you will learn some of the main reasons why you should definitely consider choosing WordPress if you are concerned about website security.